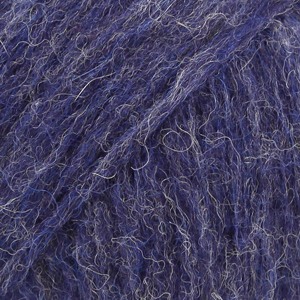 Drops Air feels amazing against the skin and is a real pleasure to the senses, both to make up and to wear. 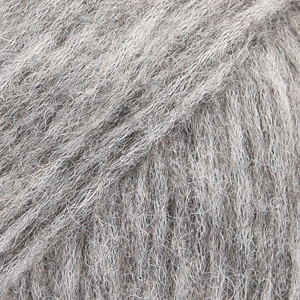 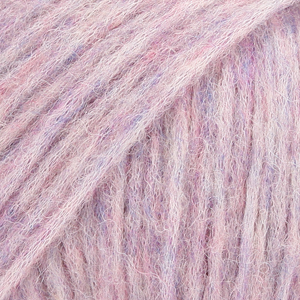 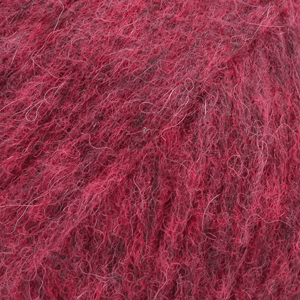 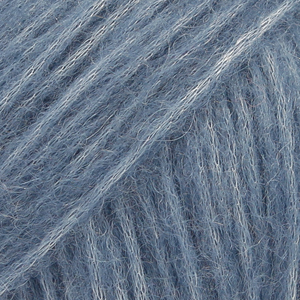 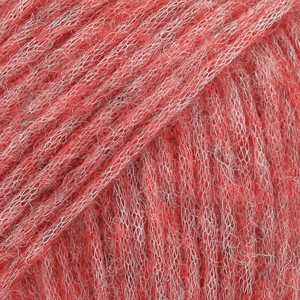 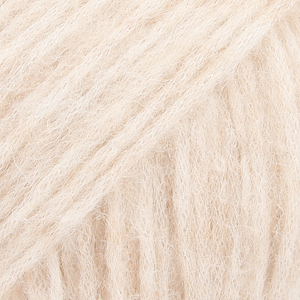 An Aran weight blend of baby alpaca and merino wool. 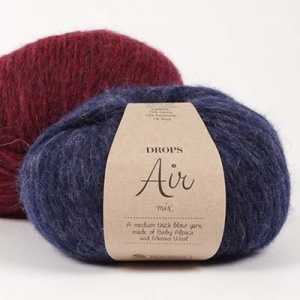 Drops Air is a new and exciting "blow yarn" made from soft baby alpaca and cosy and warm merino wool. 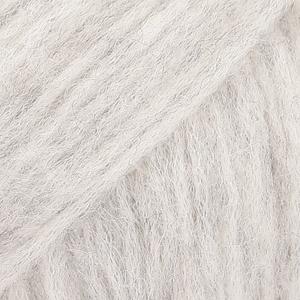 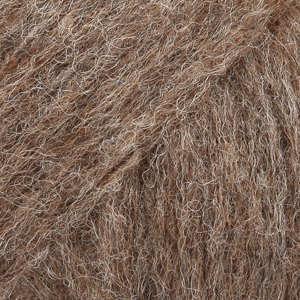 Its construction is unique and based on the newest yarn technologies, where instead of being spun, the fibres of baby alpaca and merino wool are air blown into a tube. 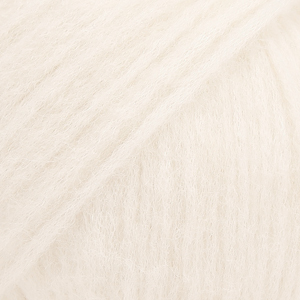 This makes the garments made in this yarn about 30 to 35% lighter than those made with conventional spun yarns of the same thickness. 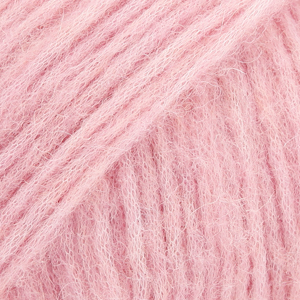 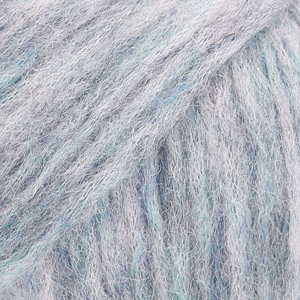 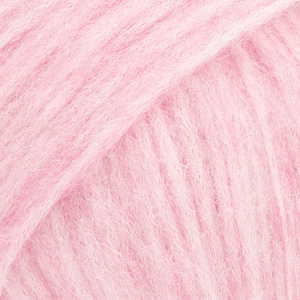 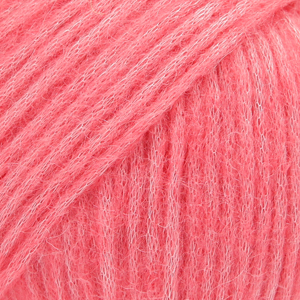 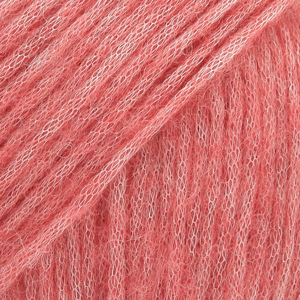 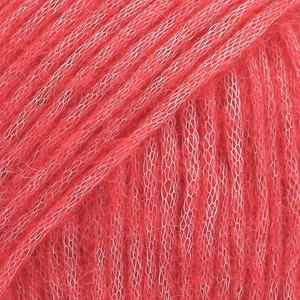 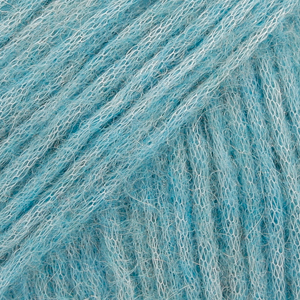 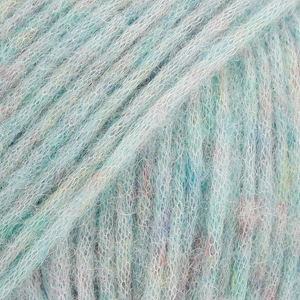 DROPS Air is, as its name suggests is a very airy yarn that feels beautiful against the skin. 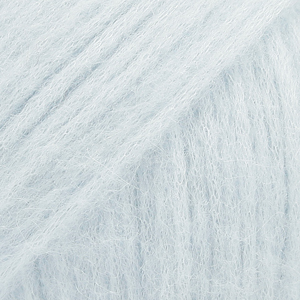 Perfect for accessories, shawls, sweaters and jackets in both textured and cable patterns, garments made in DROPS Air are totally itch-free, which means everyone can wear them! 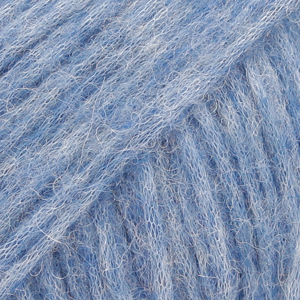 We stock every colour in the Drops Air range. 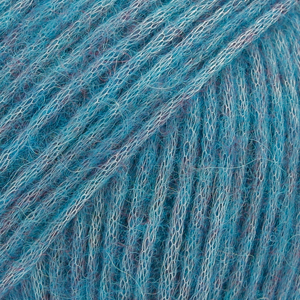 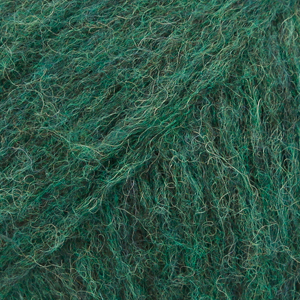 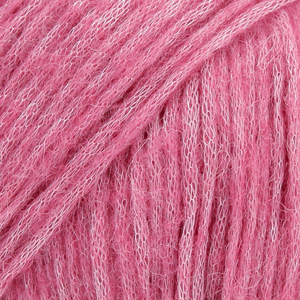 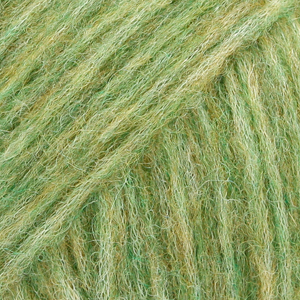 Due to high demand this yarn is now produced in Peru and the EU. 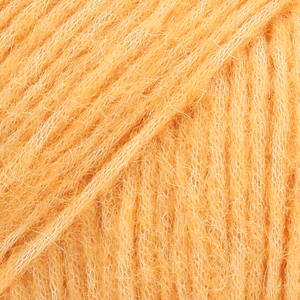 To ensure consistent quality DROPS have made a small change to the fibre content. 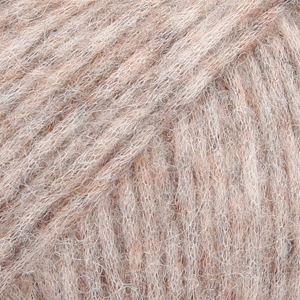 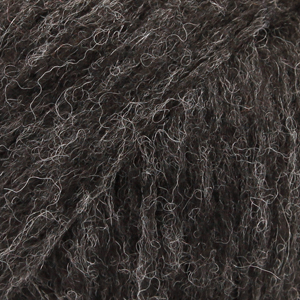 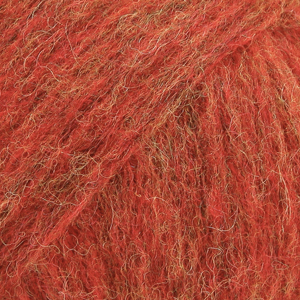 Newer yarn is now 65% Alpaca, 28% Polyamide, 7% Wool.